Services: Voice-over for television and on-line commercials. Achievement: We were asked to secure a celebrity with a very recognizable and unique voice for a series of broadcast and digital commercials for a regional campaign for restaurant Zaxby’s new salad launch. 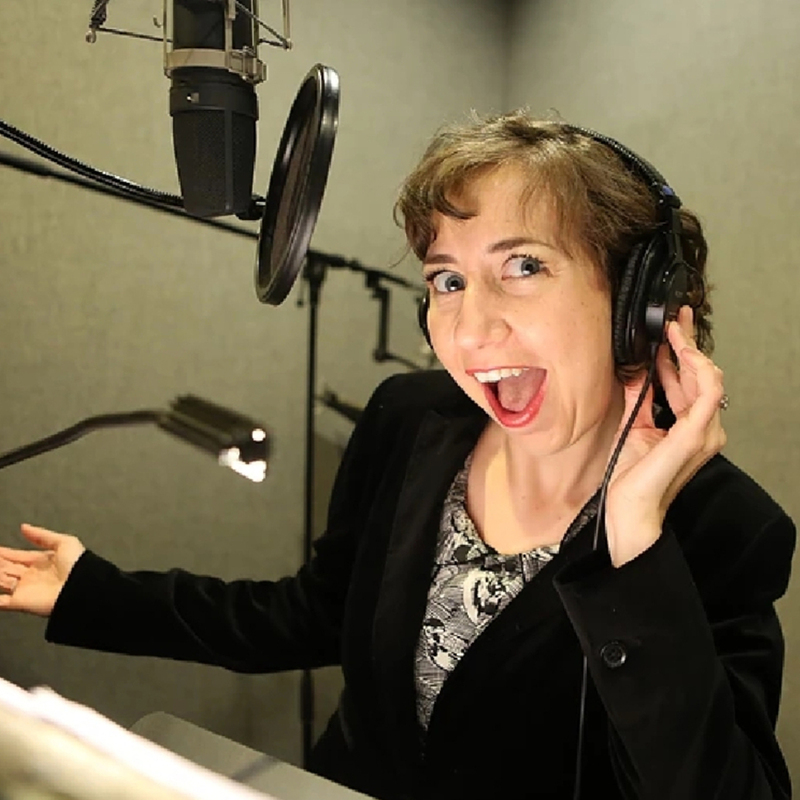 Schaal of Bob’s Burgers fame, was an ideal fit and her pitch-perfect voice and artistic skills contributed to a highly successful campaign.